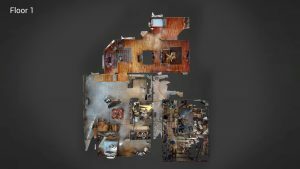 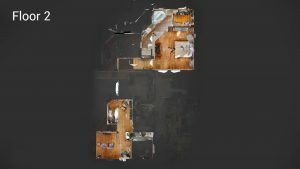 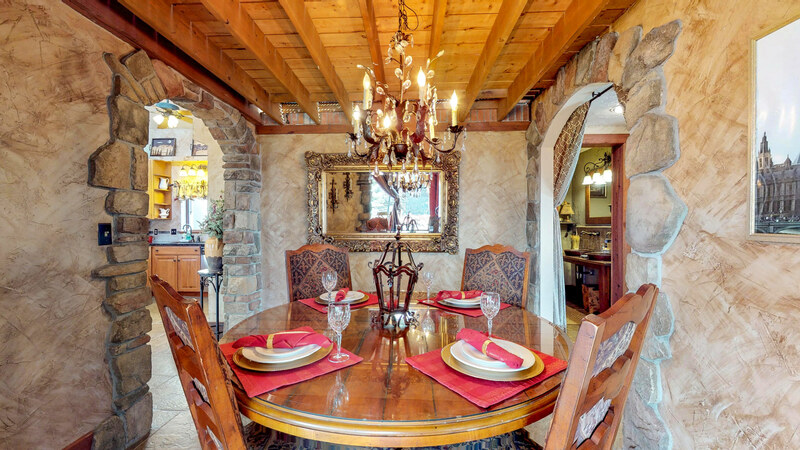 The “villa” offers the ambiance of a country retreat. 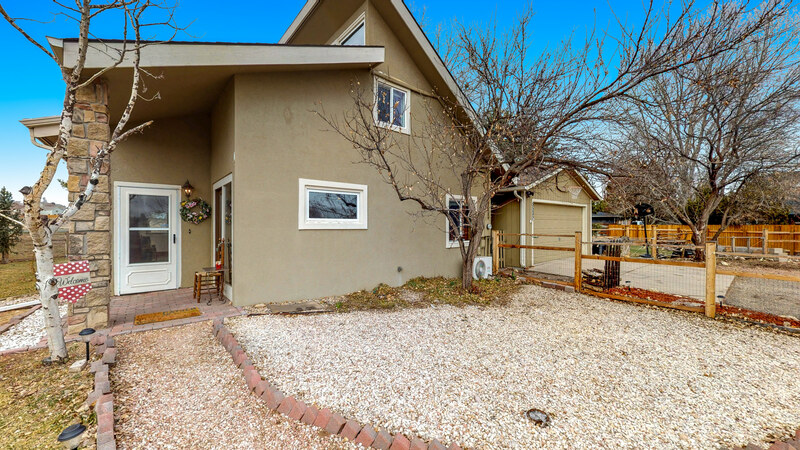 Nestled in a garden setting, this charming and light-filled 3 bedrooms, 2 baths residence of 2,865 sqft. 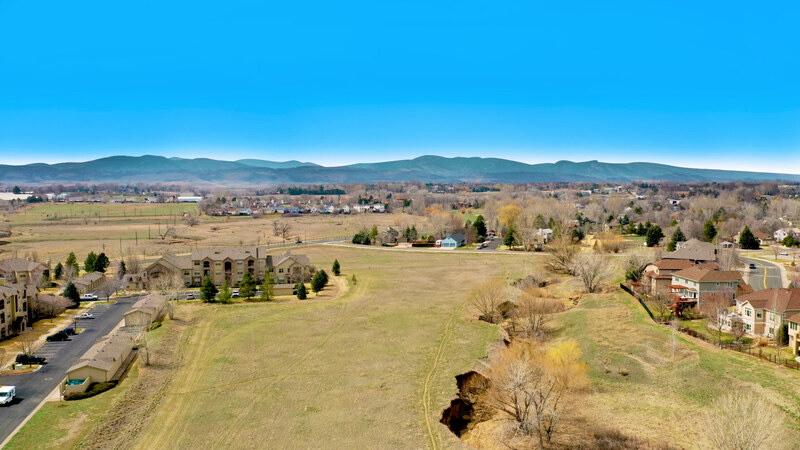 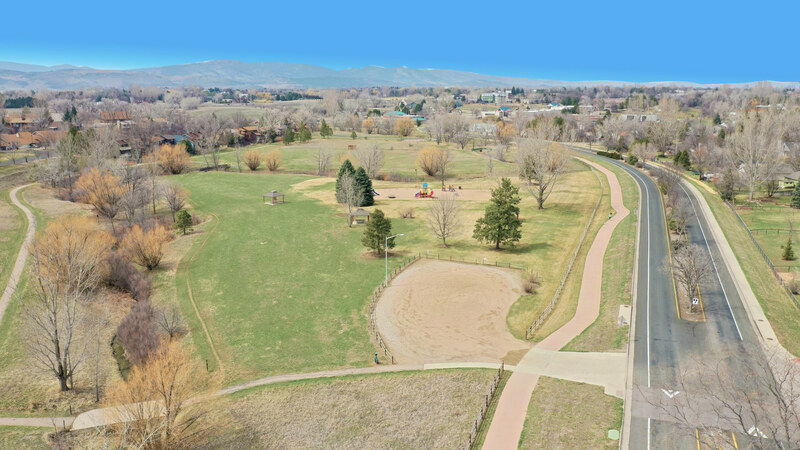 on almost half an acre lot offers large, flexible gathering spaces. 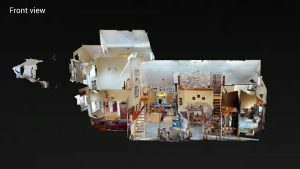 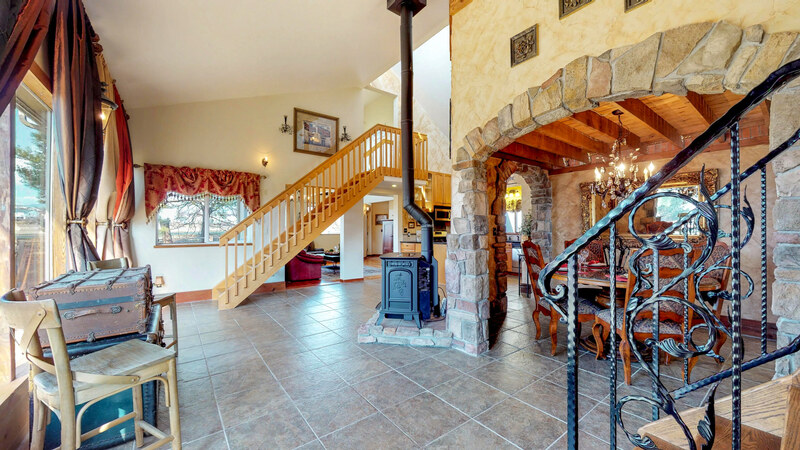 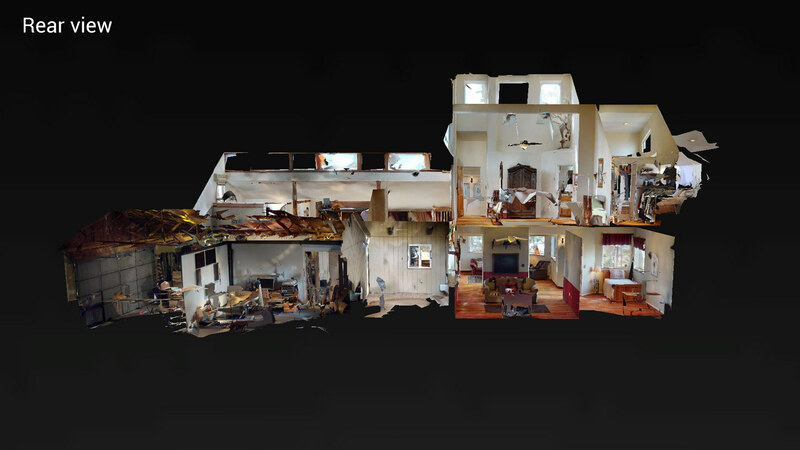 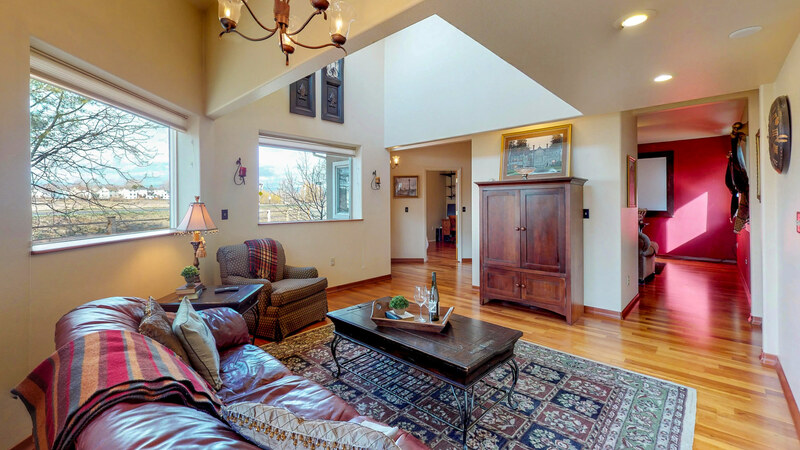 Enjoy the European feeling in this open-living concept home with a loft and a theater room. 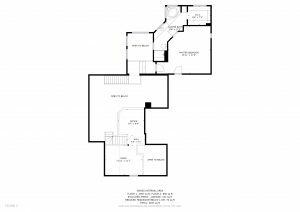 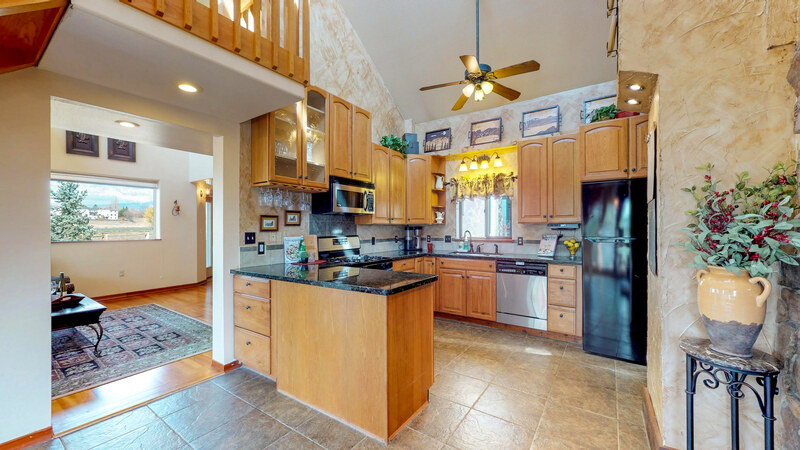 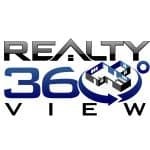 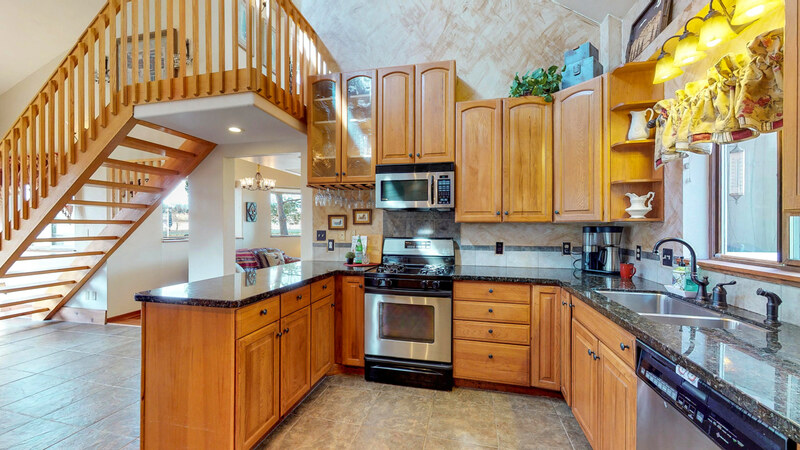 Cherry hardwood and tile flooring throughout, the kitchen features ample hickory cabinet space and granite counter tops. 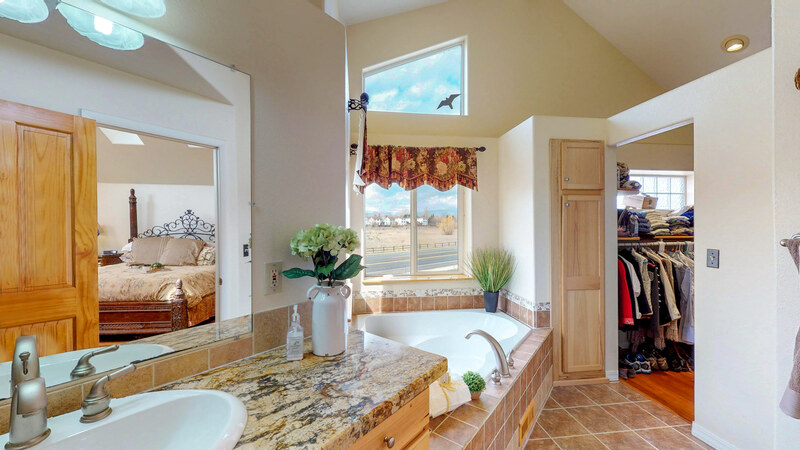 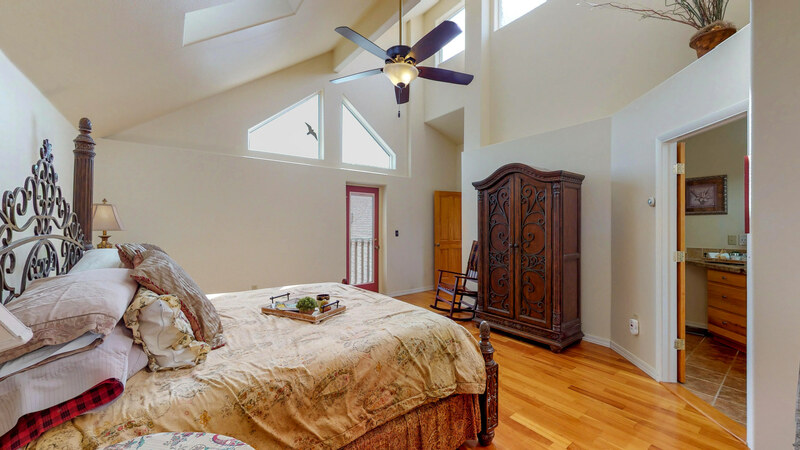 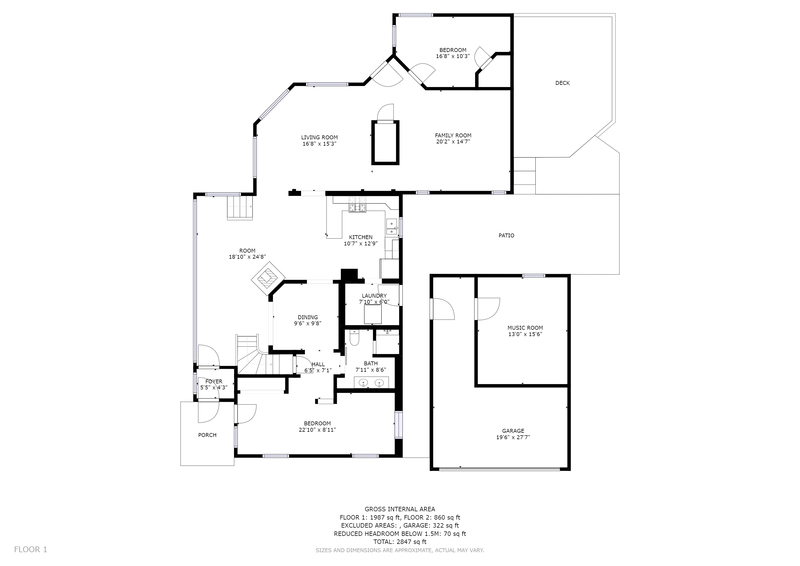 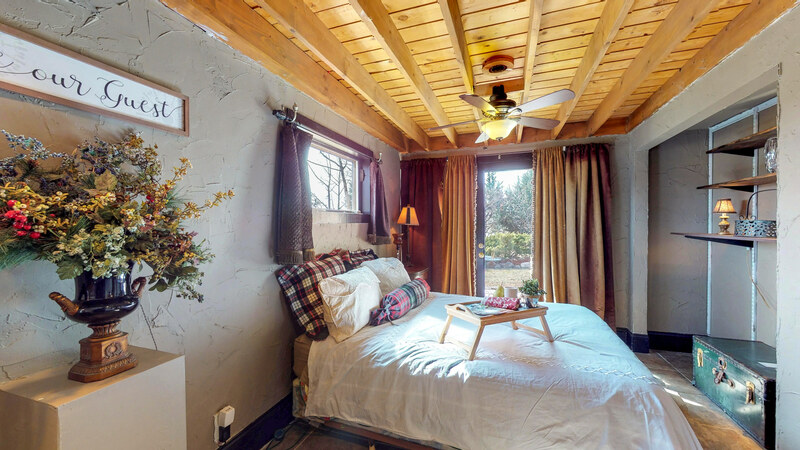 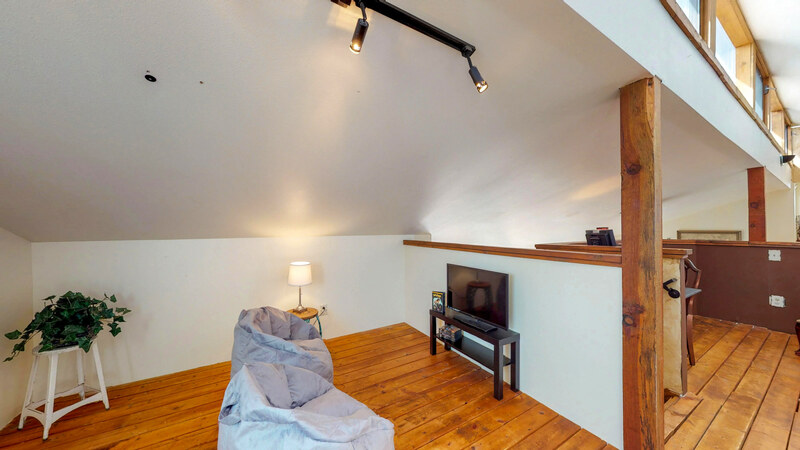 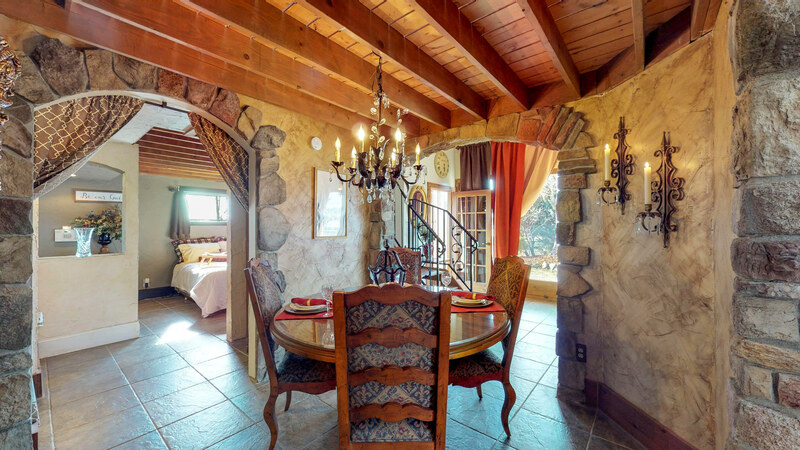 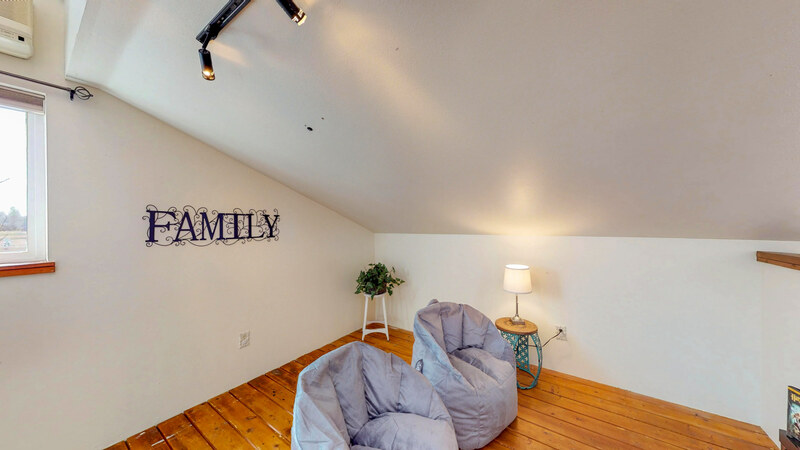 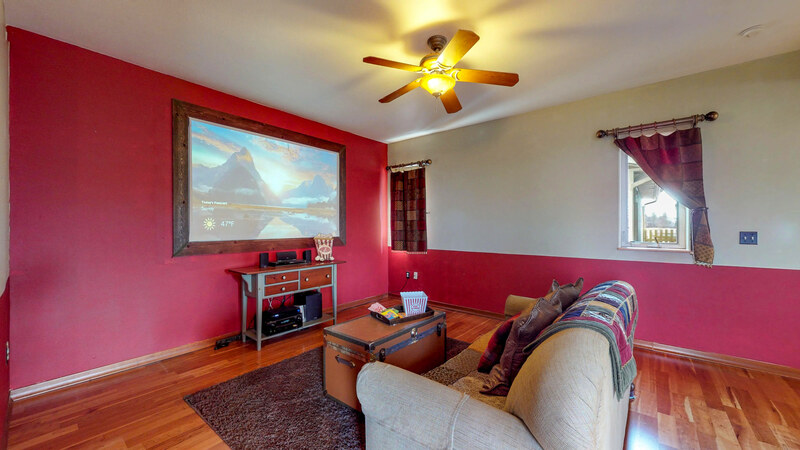 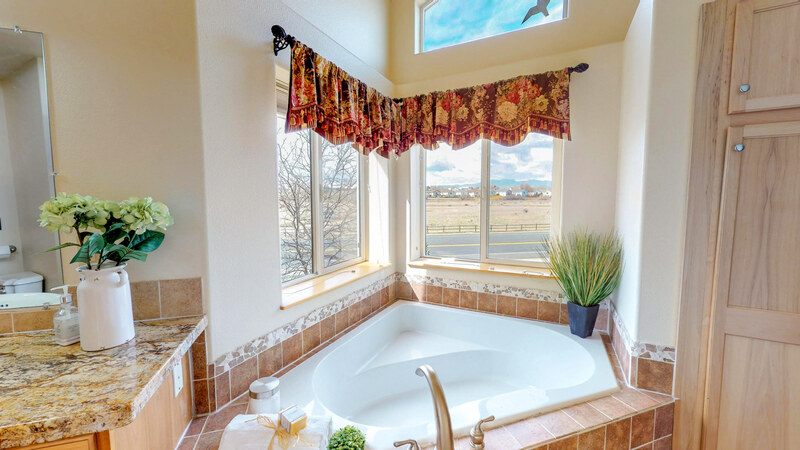 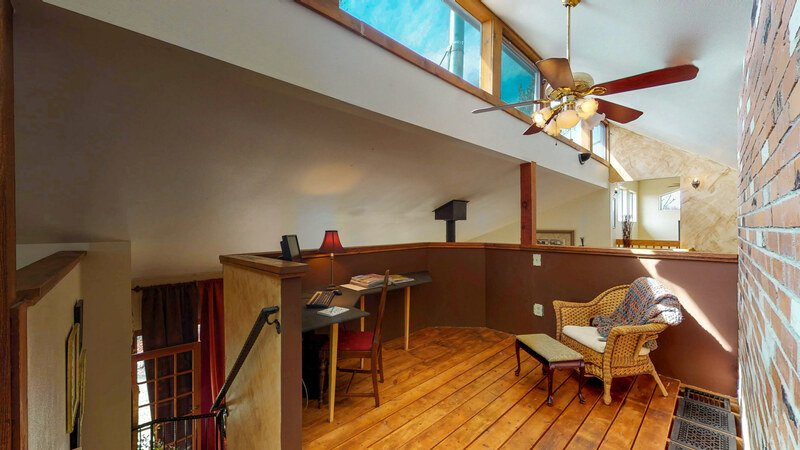 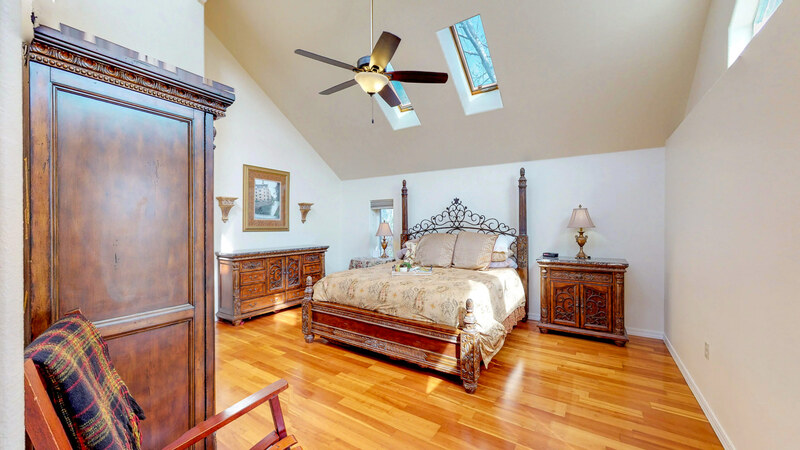 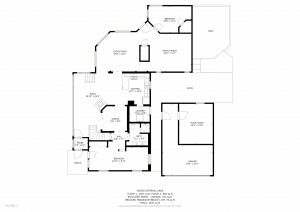 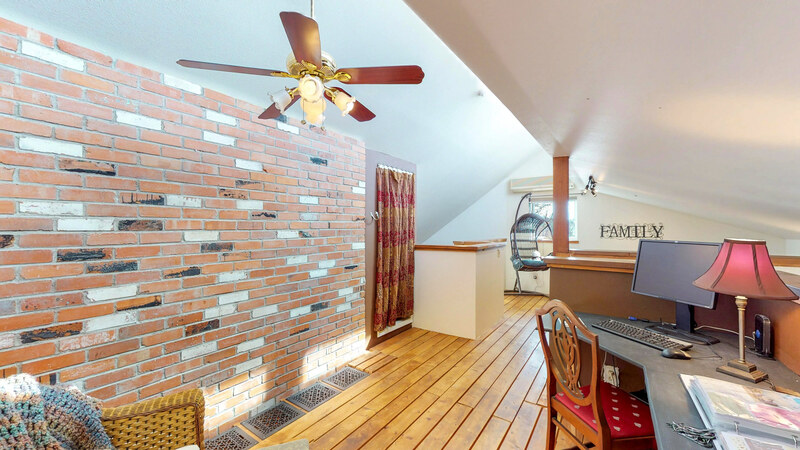 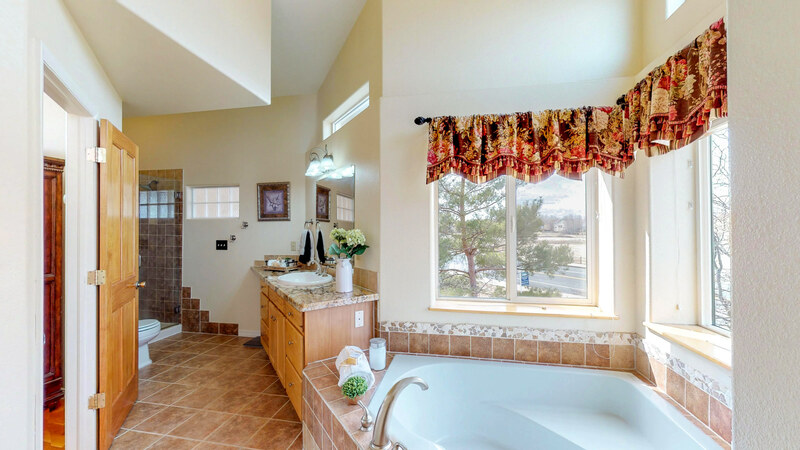 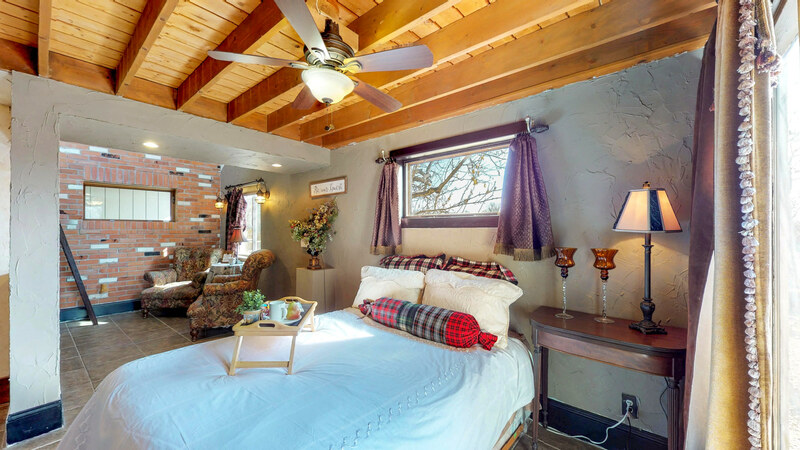 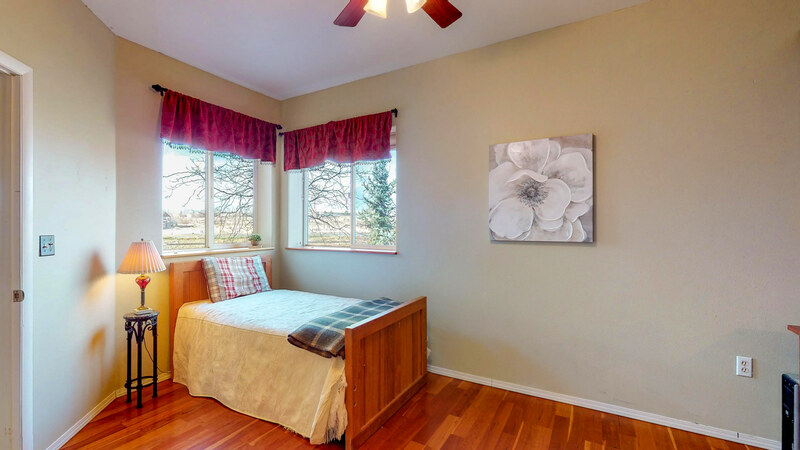 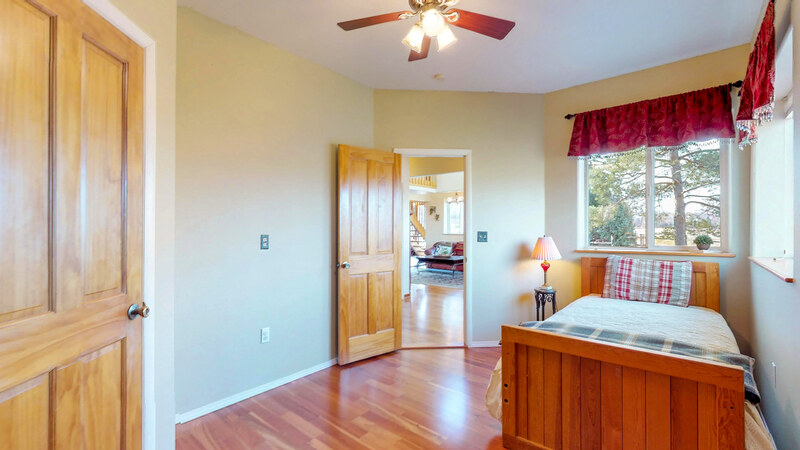 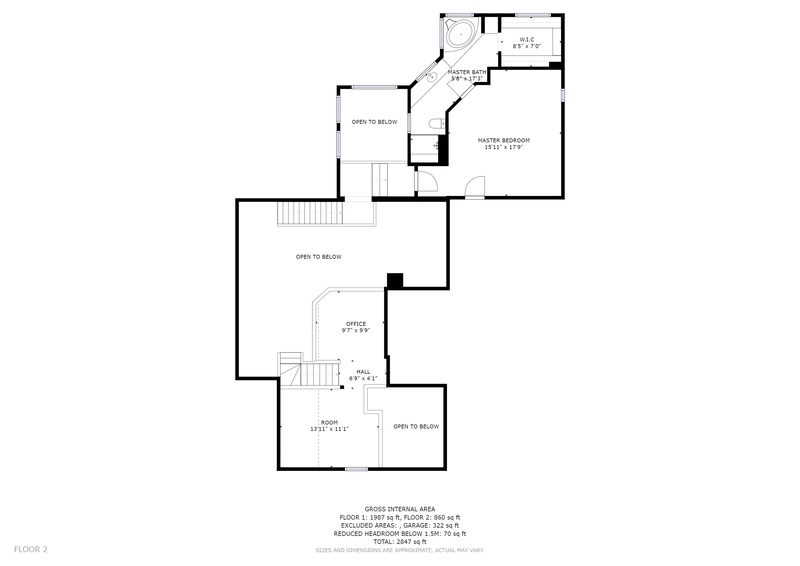 The Master Suite features vaulted ceilings, skylights, a ceiling fan. 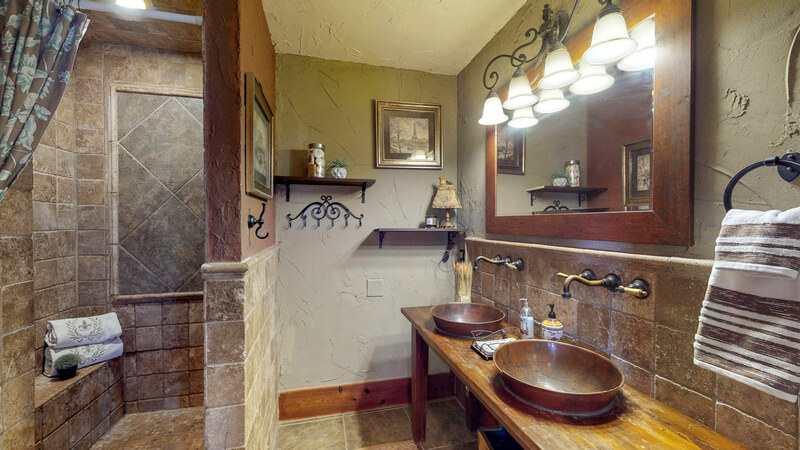 Enjoy the dual headed walk-in shower with a built-in bench. 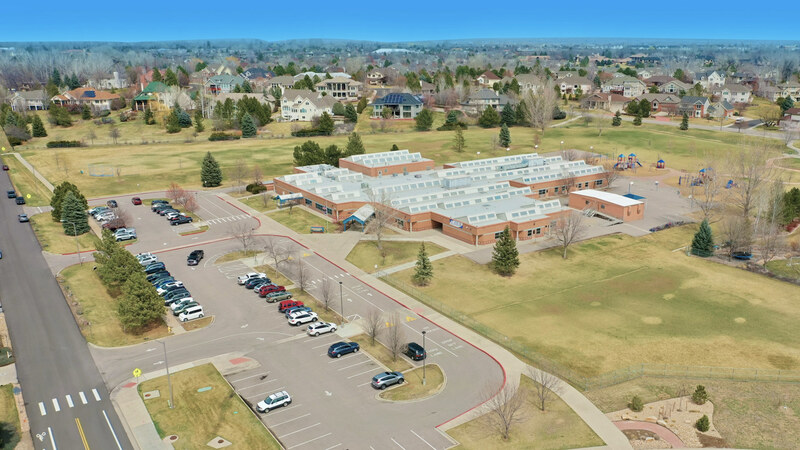 Located minutes from the best of urban conveniences and top rated Werner elementary School. 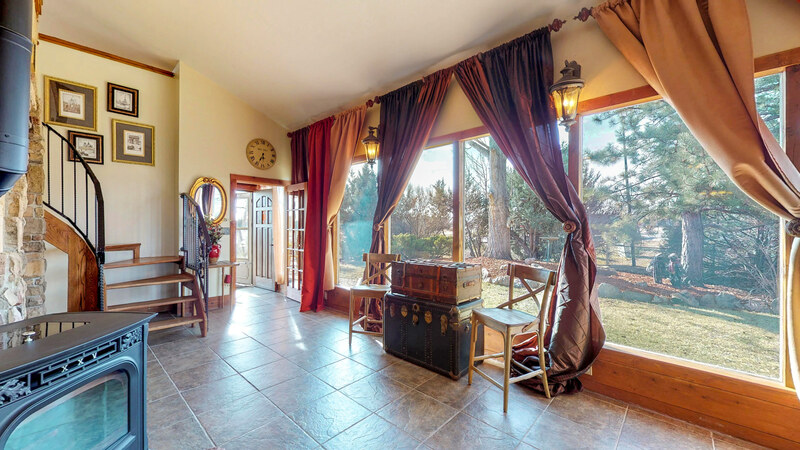 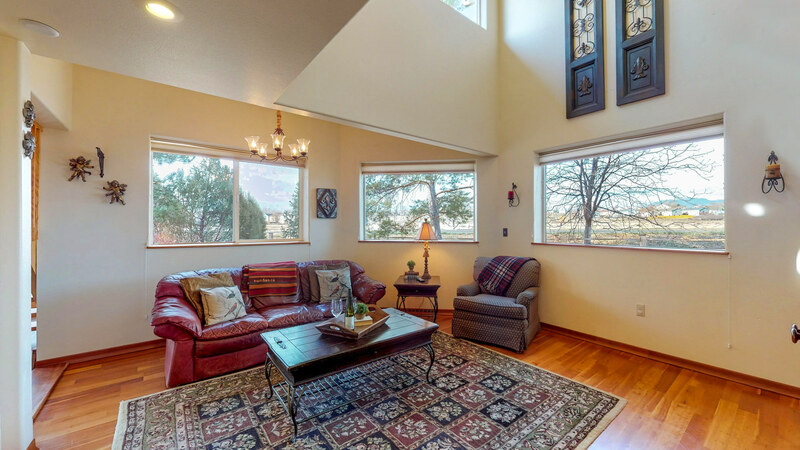 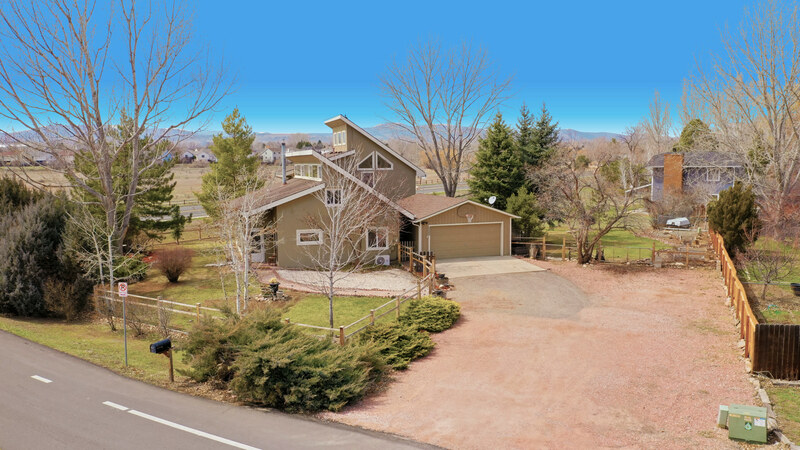 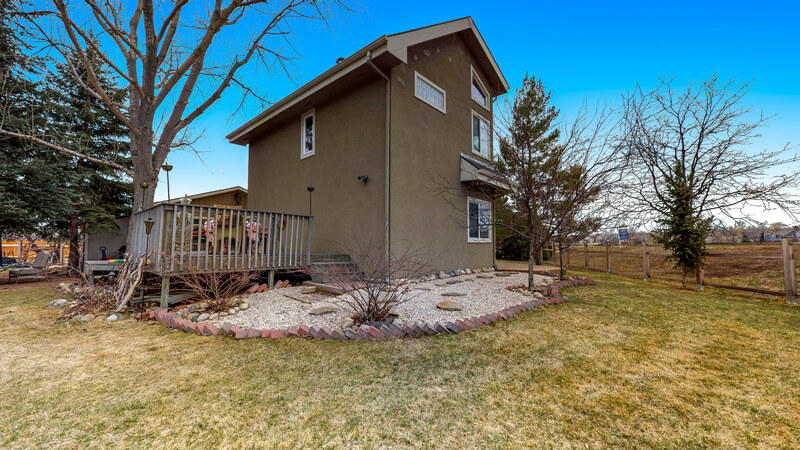 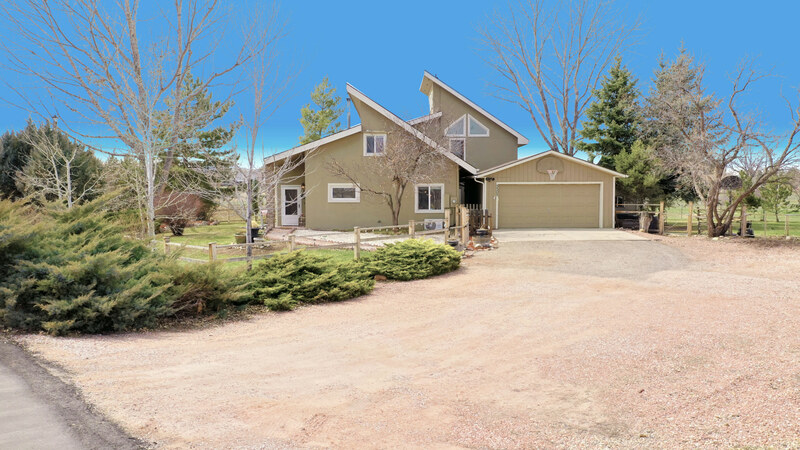 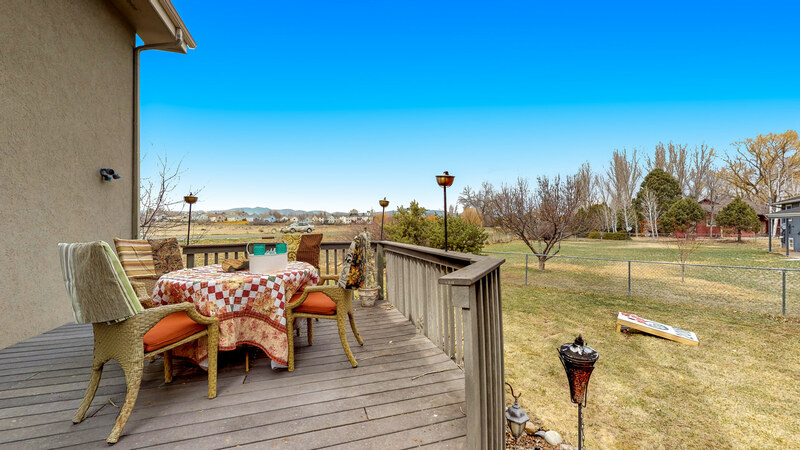 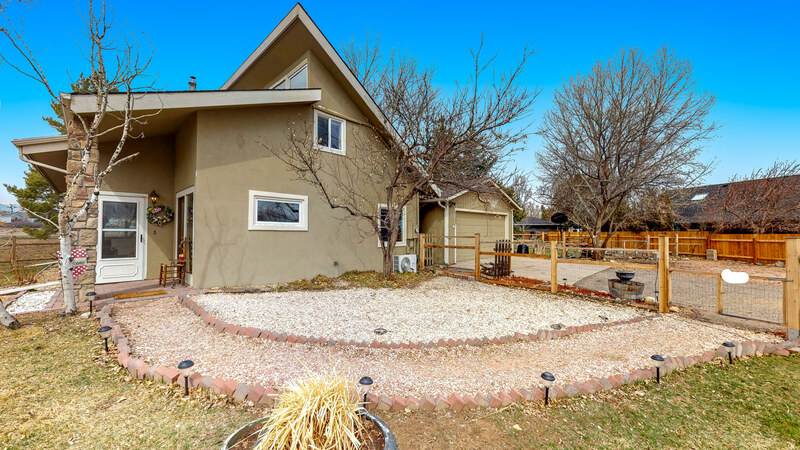 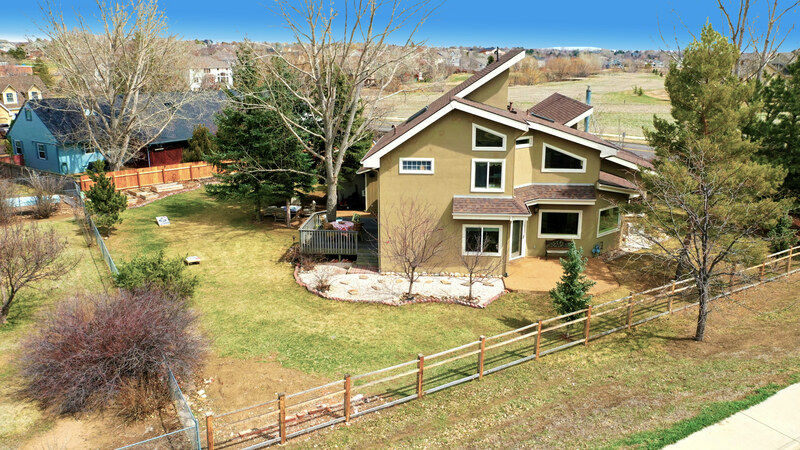 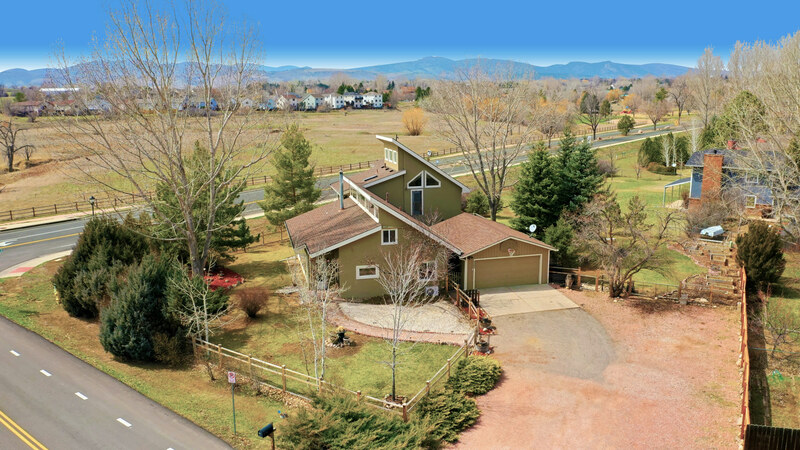 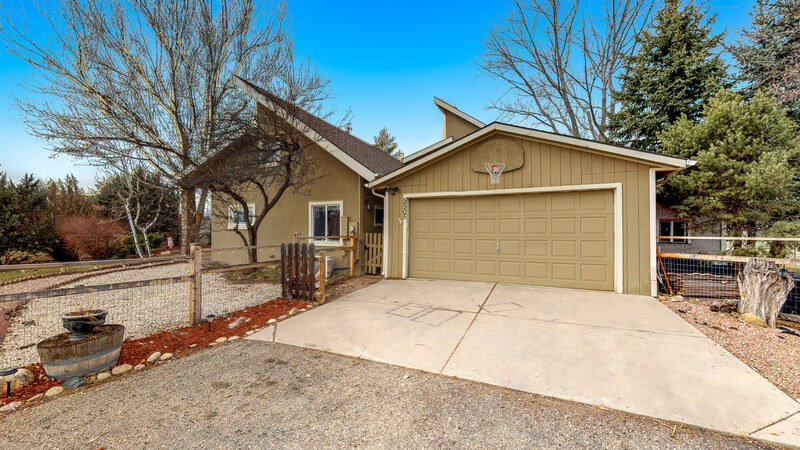 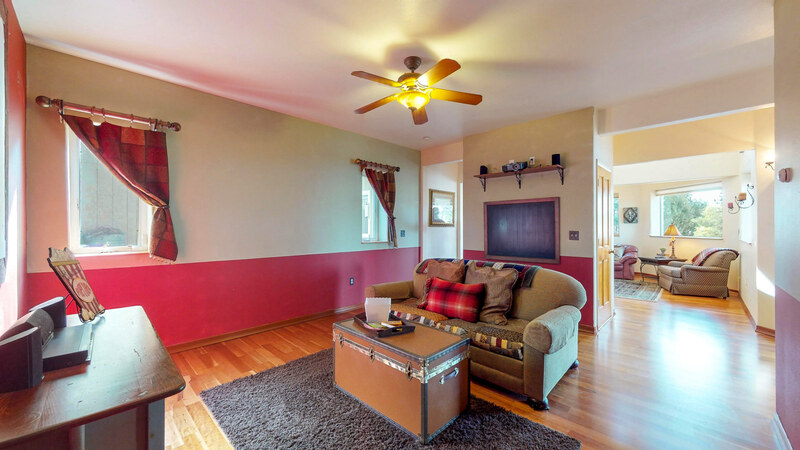 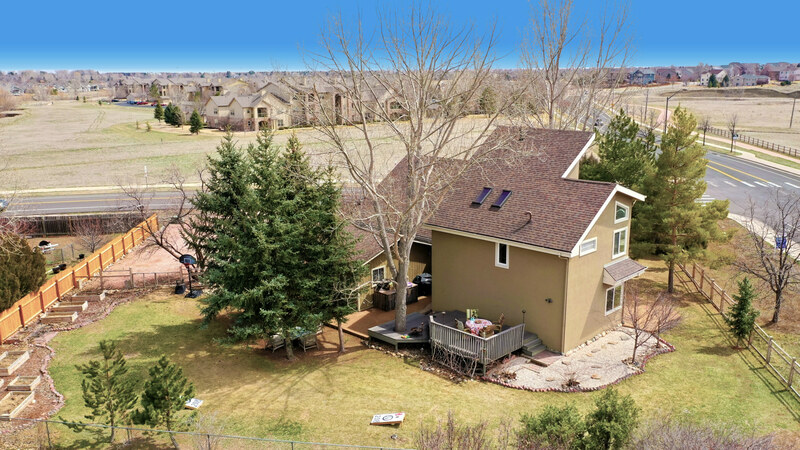 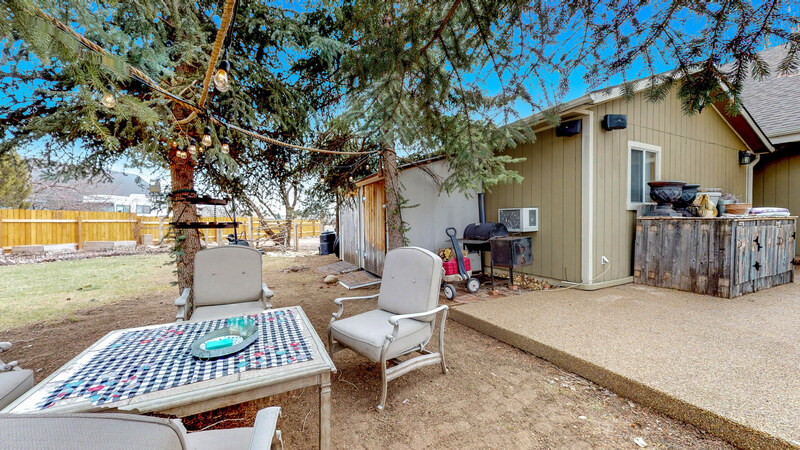 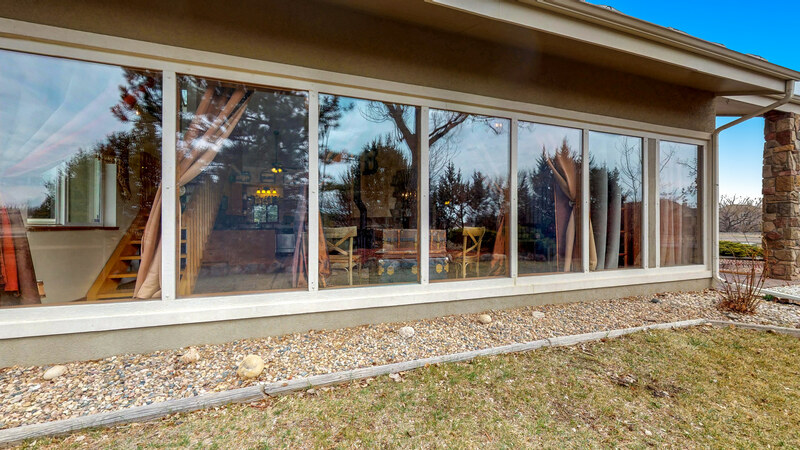 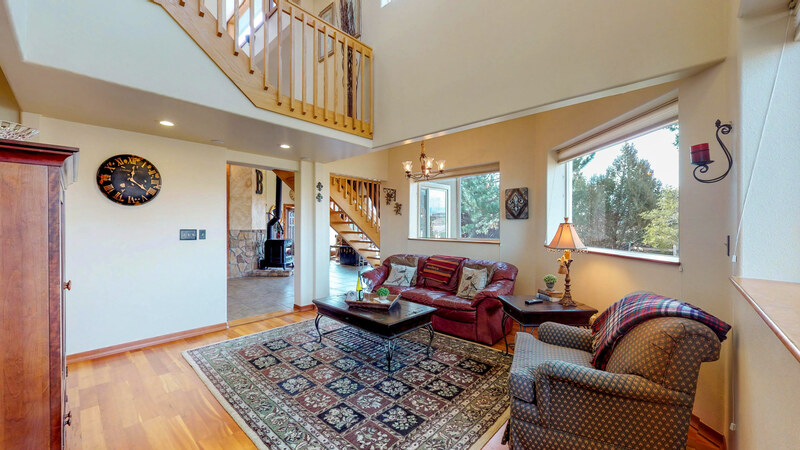 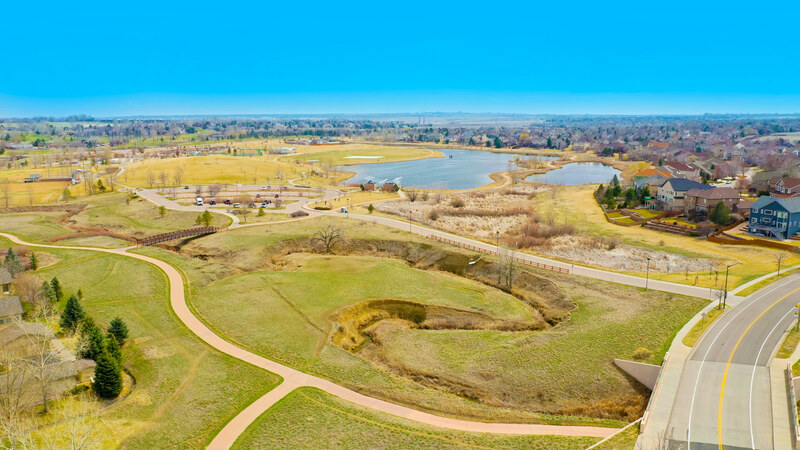 Stroll to popular parks, and easily reach to downtown Fort Collins or I 25 . 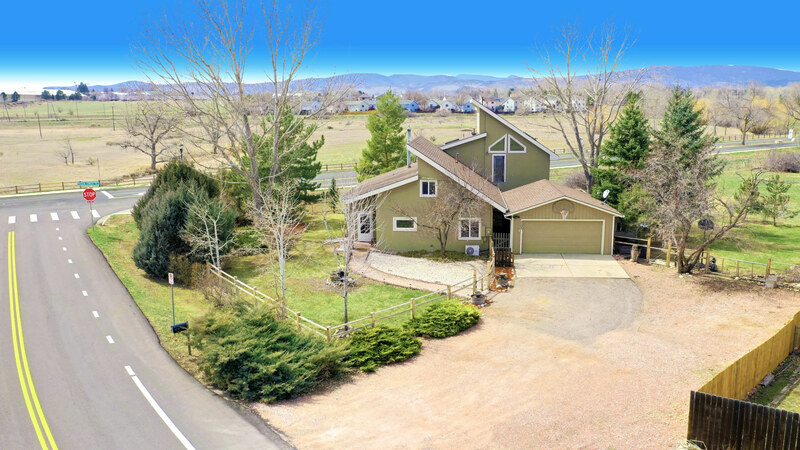 You will enjoy the perfect weather that this “Old World” Home has to offer in this tranquil, charming and friendly neighborhood. 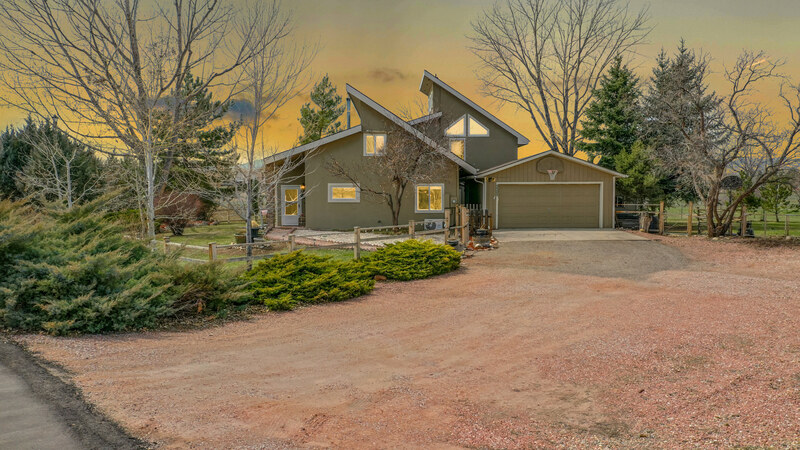 The house was built in 1984 and an addition was done in 2003.